Mumbai, November 22, 2018 (Team Online News India): While the King of Romance is back with a new film this Christmas, word has it that he will also prove that he is the King of Dance as well! 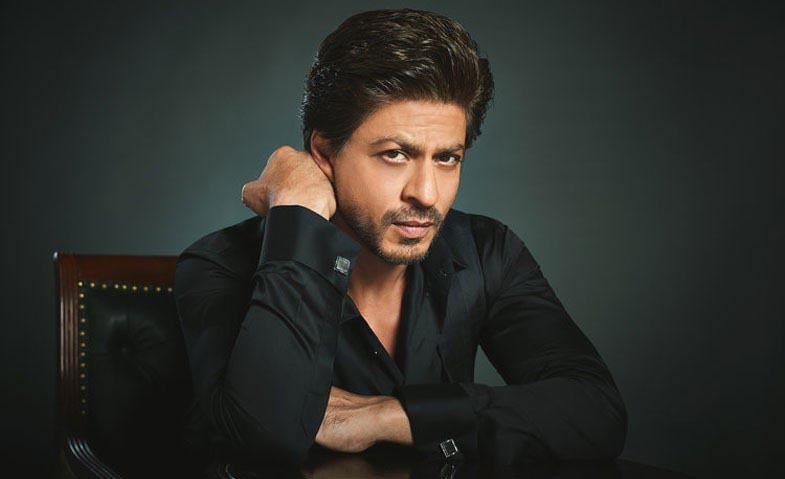 Shah Rukh Khan, who will soon start with the promotions of his film, Zero, will be seen on Dance+ promoting his upcoming film soon. The episode will be a tribute episode for the King of Bollywood, with romance theme floating about. There are also talks amongst the creative department of Dance Plus, about the contestants S-Unity Crew dressing up as Shah Rukh Khan of Zero and dancing on the title track. Not just this, the super judge and captains will also be seen shaking their legs on their favourite SRK songs and Shah Rukh will be seen doing the signature moves of his new song along with Remo’s international squad that week! The show is set to fire up the stage with mind blowing dance performances and has upped the game setting higher standards of dance and entertainment.